AAA Auto Group faced the challenge of entering the Polish market in 2015. The company has been on the market for 25 years and operates a network of over 40 car showrooms in the Czech Republic, Poland, Slovakia and Hungary. Our task was to build the AAA AUTO image as a leader and set market standards in a difficult industry of used cars. What did we do? Since entering the Polish market, AAA AUTO has been consistently implementing a developed communications strategy with activities in several areas. First of all, we focused on strong relationships with high-volume media. We created a dynamically operating Press Office, which prepares several press releases each month with topics based on company statistics, and represents the industry during automotive events. We have successfully launched the brand on social media. We are also involved in executing industry events aimed at organising the used car trade and introducing new quality on the Polish market. One example is the industry conference in the European Parliament on the issue of odometer fraud, which contributed to changing the law in this area (October 2017). As a result of our actions, we have noted a eightfold increase in the number of publications over the last 4 years (from 200 articles in 2015 to over 1.800 in 2018). We are constantly being mentioned by nationwide and regional media in Poland. 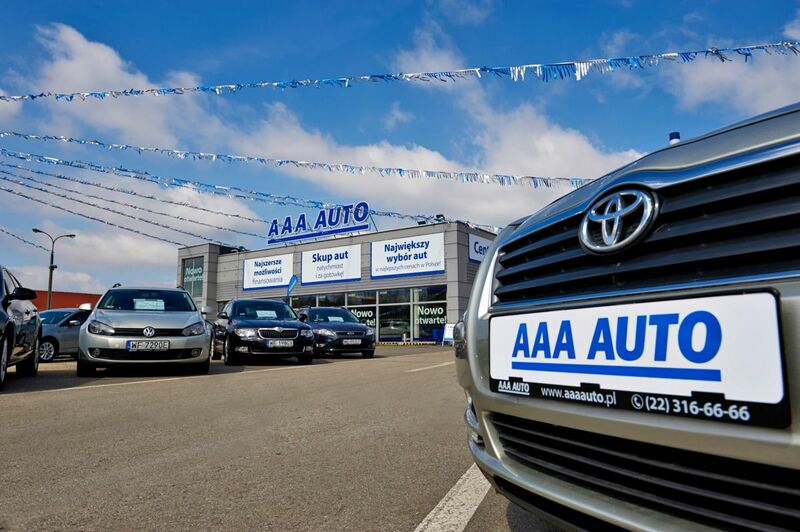 At the same time, the company’s sales results in Poland increased by nearly 60%, which is several times more than in other countries where AAA AUTO Group is present.